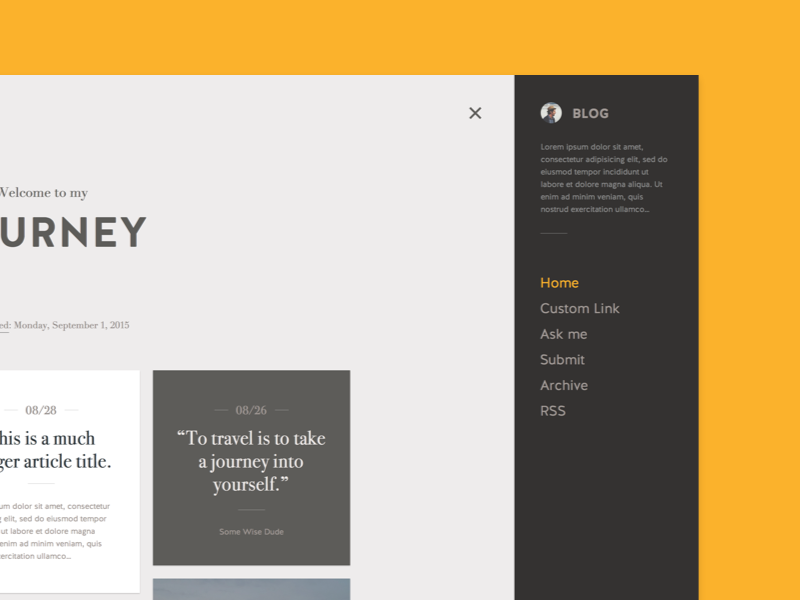 I'm thinking to go with a push nav for the Journey blog theme. Which would include blog description, links/nav and social icons fixed to the bottom. 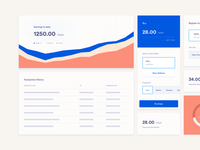 This implementation would be carried to the mobile version of the blog.